We love cooking with essential oils! 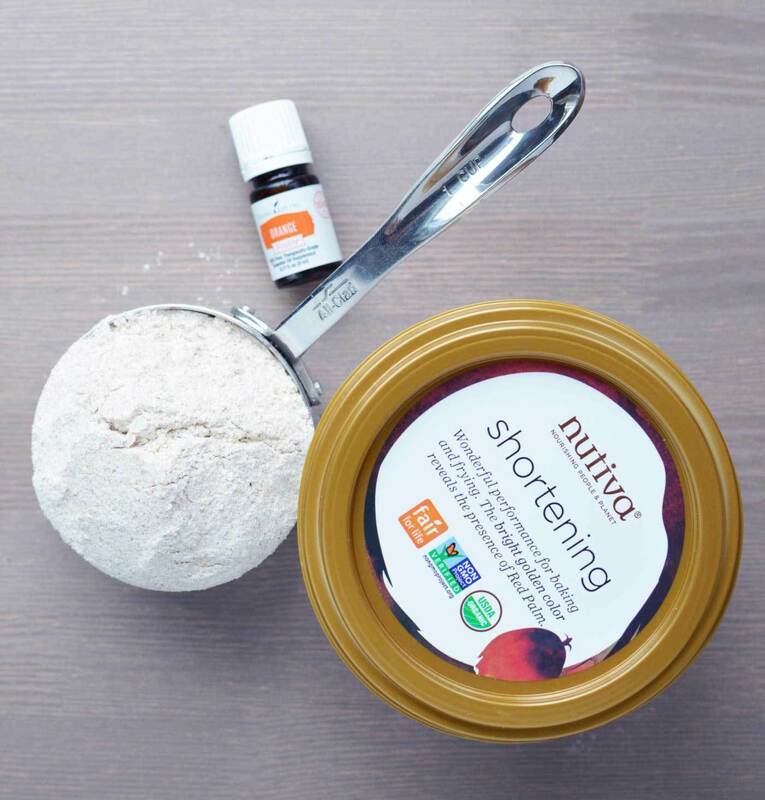 Yes, we just started experimenting cooking and baking with Young Living’s essential oils, and so far are in love! Here is another great recipe for you to try. Word of caution: not all essential oils are safe for internal consumption. Do not make this recipe with just any essential oil you find online, grocery store or especially from a discount store. We only recommend Young Living’s therapeutic grade essential oils for all recipes. 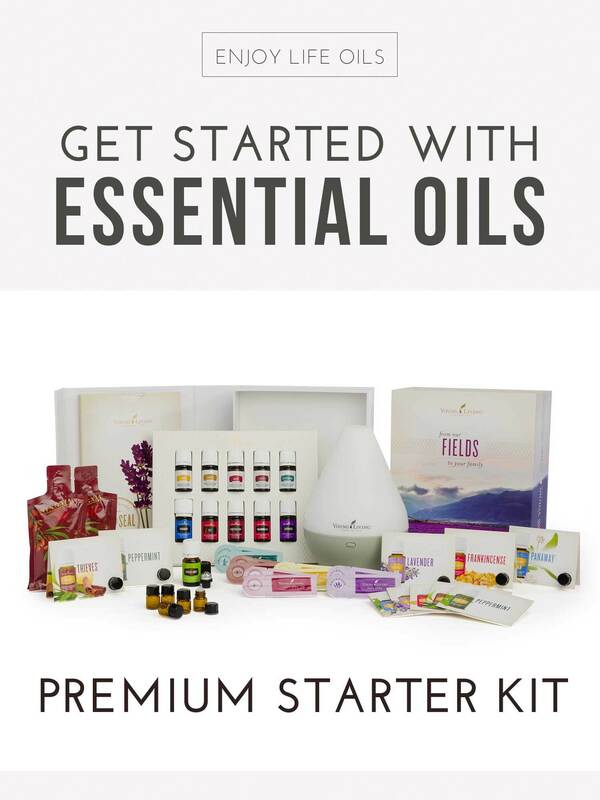 The best way to purchase them is by becoming a Young Living wholesale member and you can save 24% of the retail prices, but the Vitality line is well-priced – even with retail prices! 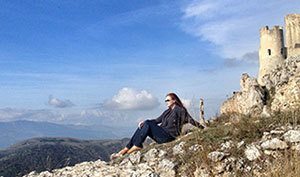 The Orange Vitality essential oil costs $7.89 USD for retail customers, and $6 for wholesale members. Orange Vitality™ has a clean, refreshing scent and flavor and contains the naturally occurring constituent limonene. Young Living uses it in many products, such as NingXia Red® and our proprietary wellness supplement ImmuPro™. 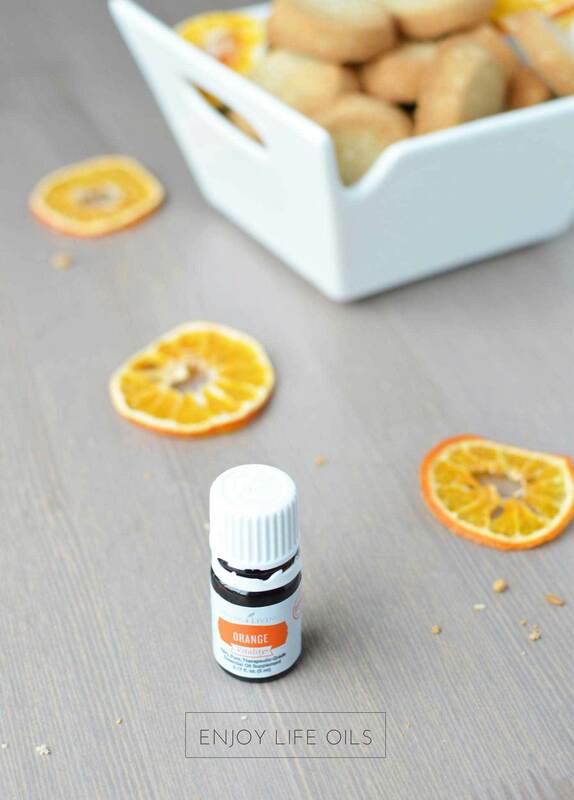 You will really see the versatility of Orange Vitality essential oil as a culinary tool by using it in your cooking to brighten up or complement dishes with its citrus flavor. 1. Keep your body hydrated by adding a few drops of Orange Vitality oil (and mix Orange with other Vitality oils such as Ginger Vitality) to your water for a burst of flavor. Stop drinking soda, and switch to sparkling water mixed with essential oils to get a tasty sparkling drink that is actually good for you. 2. Orange Vitality combines well with other fruity flavors, making it the perfect addition to smoothies, drinks, and NingXia Red. 3. Orange Vitality is great for salad dressings. For Greek salad dressing: mix olive oil, balsamic vinegar, Orange Vitality, pepper and fresh basil. For Asian style salad dressing mix avocado oil, Orange Vitality, soy sauce. 4. 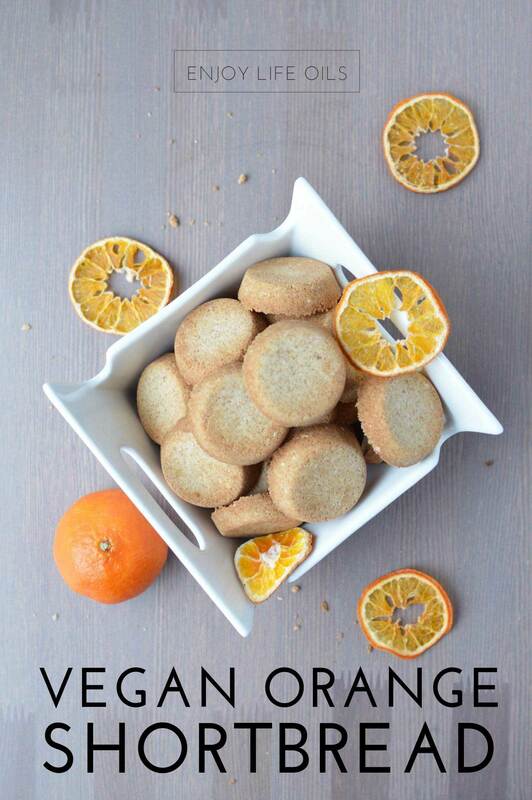 Use Orange Vitality in baked goods and dessert. It’s great in baked goods for an acidic contrast to the sweetness of desserts.For example mix cream cheese and a few drops of Orange Vitality to make a great orange flavored spread for crackers. 5. Support your wellness daily by adding 1–2 drops to a vegetarian gel capsule and taking as a dietary supplement. 1. Pre-heat your oven to 350 degrees and spray a mini muffin tray with coconut or avocado oil. 2. 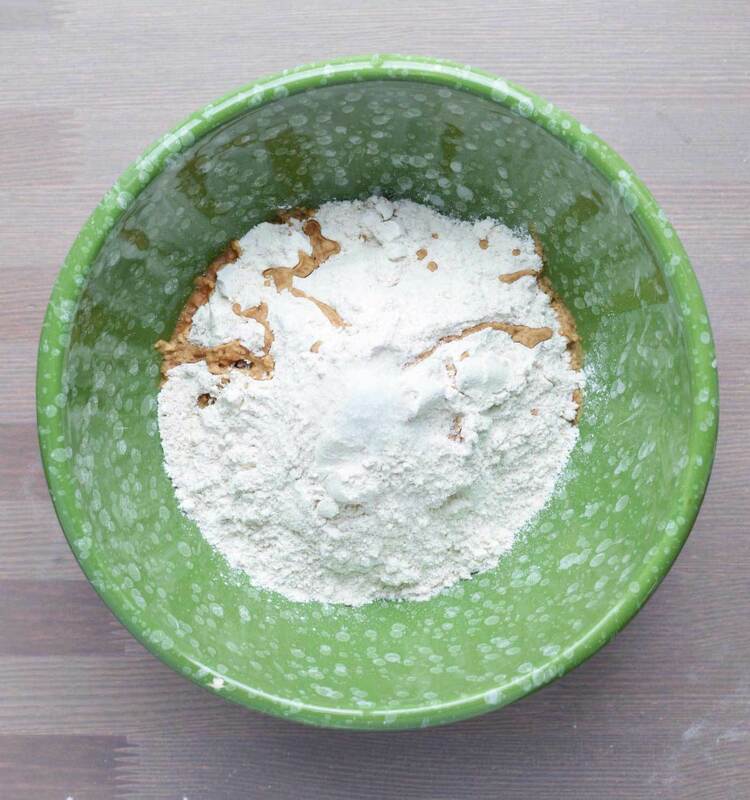 Using a mixing bowl, combine the flour and salt together. 3. Pour in the vanilla, maple syrup, butter alternative and Young Living orange oil. 4. 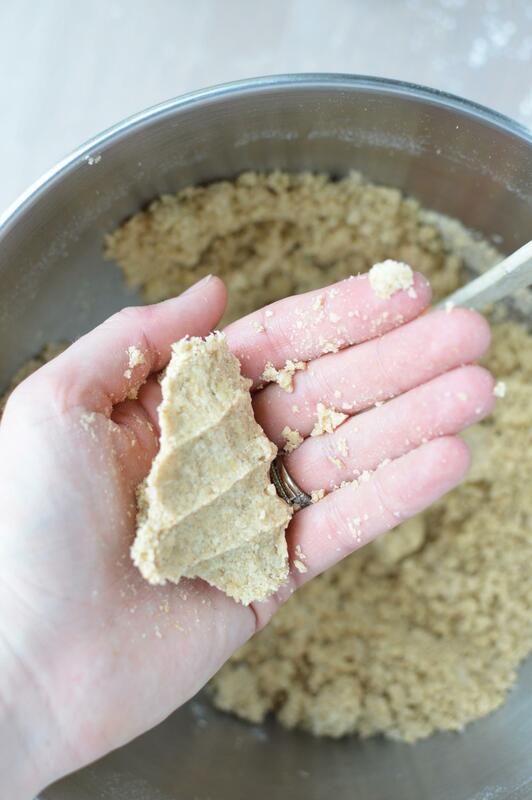 Mix well until you have a dry, sand like consistency that will hold together if you pinch it. 5. 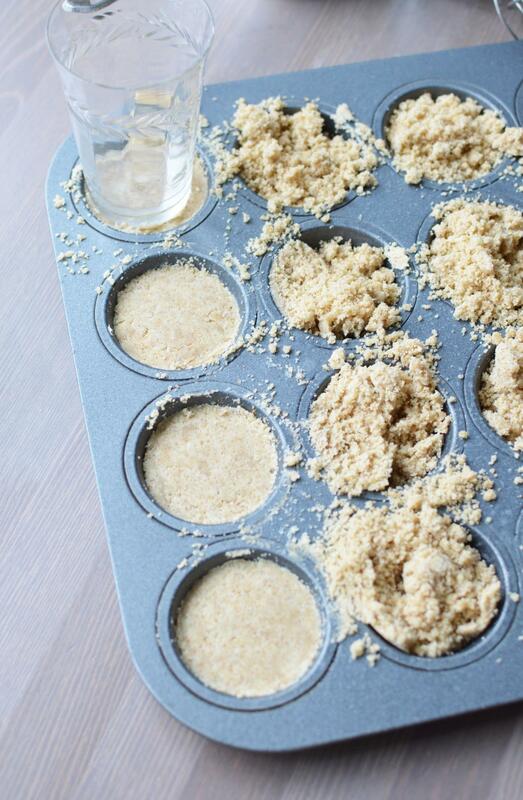 Fill the muffin wells with the mixture and then press down firmly to create perfect little flat disks. 6. Bake for roughly 7-8 minutes keeping a close eye on them. We like ours crispy so we baked them longer. 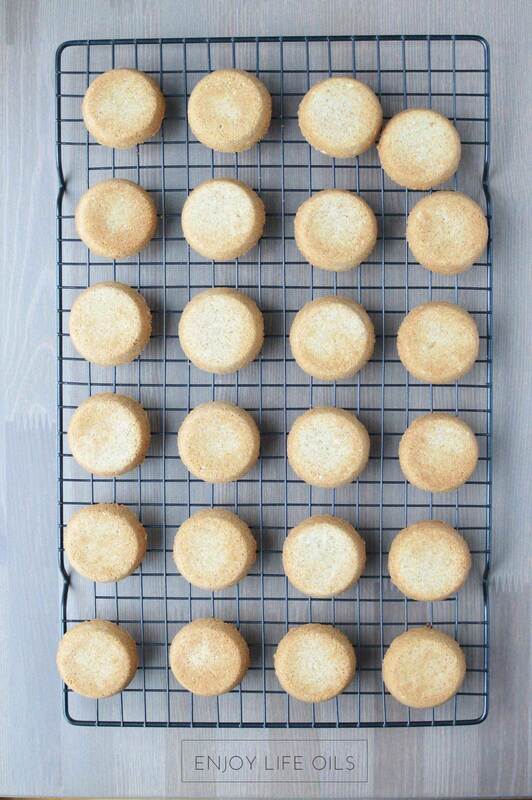 Exact baking time will depend on the final temperature of the oven along with the size and thickness of the cookies. 7. Carefully flip the cookies out onto a cooling rack and let rest for a few minutes. 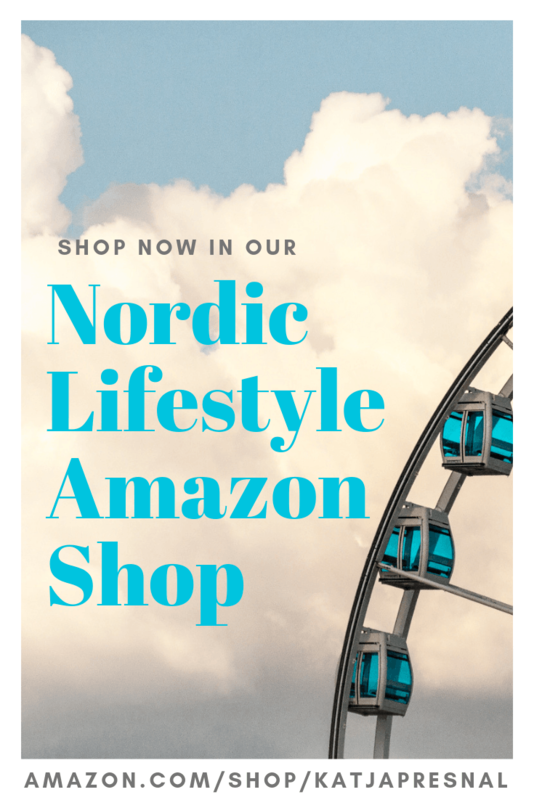 Enjoy with Lavender lemonade or Thieves tea.